Today is your day. 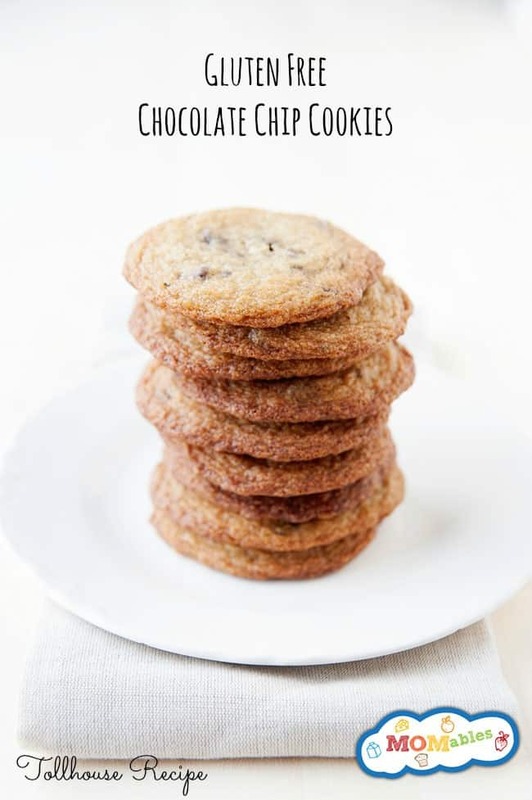 The classic Nestle Toll House Chocolate Chip Cookie Recipe just went gluten free. 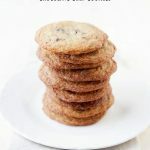 One of the most challenging parts of changing over to a gluten free diet can be the idea of giving up classic, favorite recipes, like chocolate chip cookies. It can leave you wondering if you’ll ever find a recipe that stands up to those you’ve come to know and love. Look no further, we’ve got just the recipe for you! 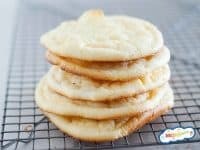 This Gluten Free Nestle Toll House Cookie Recipe has it all. Slightly crisp outer layer, but soft and chewy inside. Even better, it’s gluten free! 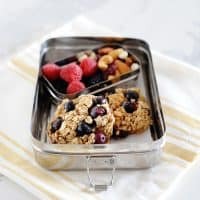 They are perfect for a lunch box or after school treat. As with traditional chocolate chip cookies, these are freezer friendly. After cookies have cooled completely put in a airtight container for the freezer or scoop tablespoon sized balls of dough onto a baking sheet, freeze and then place in airtight container. Pull out as many as you need to bake for a quick treat! These cookies would make a great little treat in any lunchbox. 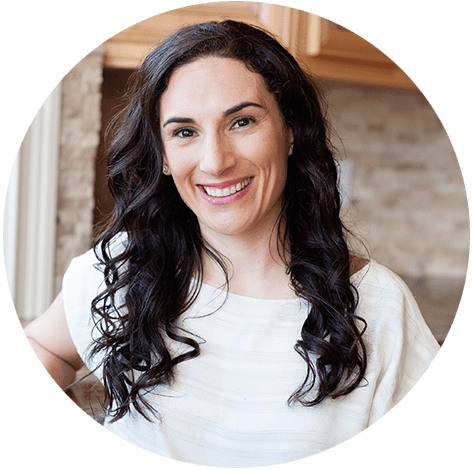 If you’re looking for more great recipes to add fun and variety to your family’s meals, check out our MOMables meal plans. Beat butter, granulated sugar, brown sugar and vanilla extract in large mixer bowl until creamy. Add eggs, one at a time, beating well after each addition. Drop using a rounded tablespoon onto ungreased baking sheets. Cool on baking sheets for 2 minutes; remove and place on wire racks to cool completely. To freeze: place scoops of cookie dough on top of a parchment lined baking pan. Freeze for 1 hour. Once frozen, transfer to a zip bag and store in the freezer for up to 3 months. Recipe adapted from Very Best Baking (Nestle). Tested with: Cup4Cup Gluten Free Flour Mix (top choice), King Arthur Flour Gluten Free Mix (top choice), Nanamaste Gluten Free AP Blend, Pamela’s Gluten Free All Purpose Blend, Bob’s Red Mill GF AP Flour (note this yields a grainy texture), Krusteaz Gluten Free Flour mix (this mix will yield cake-like cookies). I just made these using gfJules all purpose gf flour and the cookies are great! I love the Meister’s gluten free flour the best. I believe it does have dairy in it. Better luck next time!! I highly recommend the blends listed. We love them! For the King Arthur is it the baking mix or the gluten free all purpose flour? We used the all purpose, but I’m sure either would work! I love king arthurs gluten free flour but it doesn’t have Xanthum gum. Did you add xanthum gum when you used it? I have a sensitivity to xanthum gum so I’m wondering if I can make the cookies without xanthum gum without them crumbling. Haha! I did not. They came out wonderfully with KAF. Would gluten free coconut flour work? Tee, while coconut flour is naturally gluten-free, it’s not an all purpose gluten-free flour. Coconut flour recipes are specifically made not a 1:1 substitute. This looks AMAZING! Did you test with GF King Aruthur All Purpose Flour or the GF Baking Mix? Thanks!! Yes! I’ve made this with KAF, Bob’s Red Mill, and Cup4Cup with excellent results.